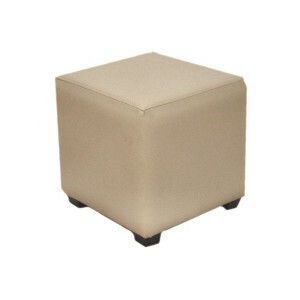 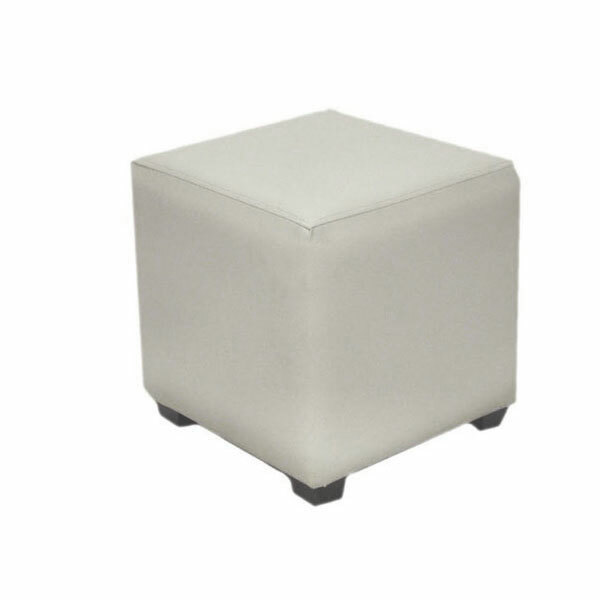 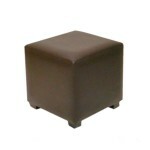 Oiur brown cube stools for hire are the ideal piece of furniture for hire for reception office spaces where you want to make an immediate impression. 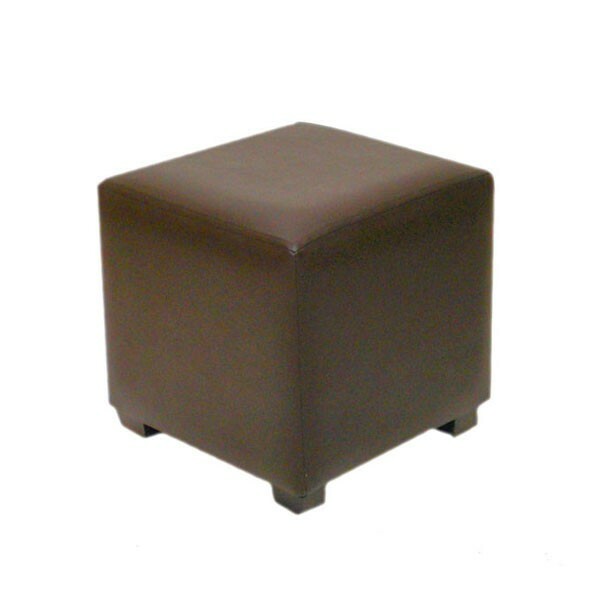 The high quality brown leather provides a sense of style and sophistication and, more importantly for your reception area, a touch of professionalism - remember, first impressions count! 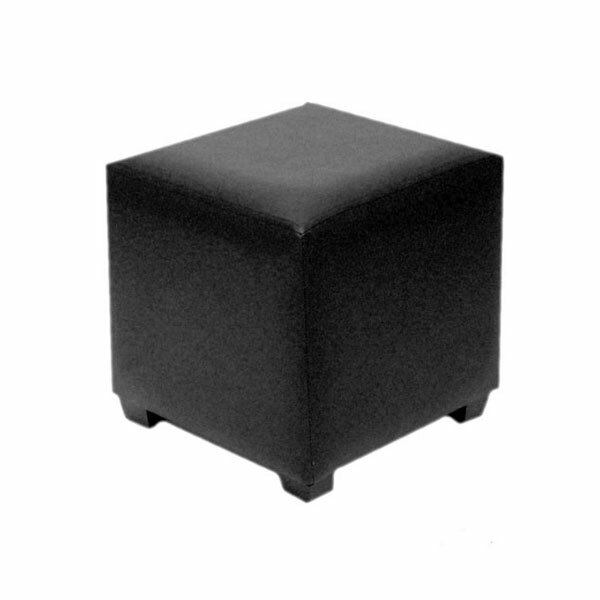 Partner with Event Hire UK today for all your reception furniture hire needs - we offer great ranges, top quality and condition, availability, competitive prices and outstanding customer service.